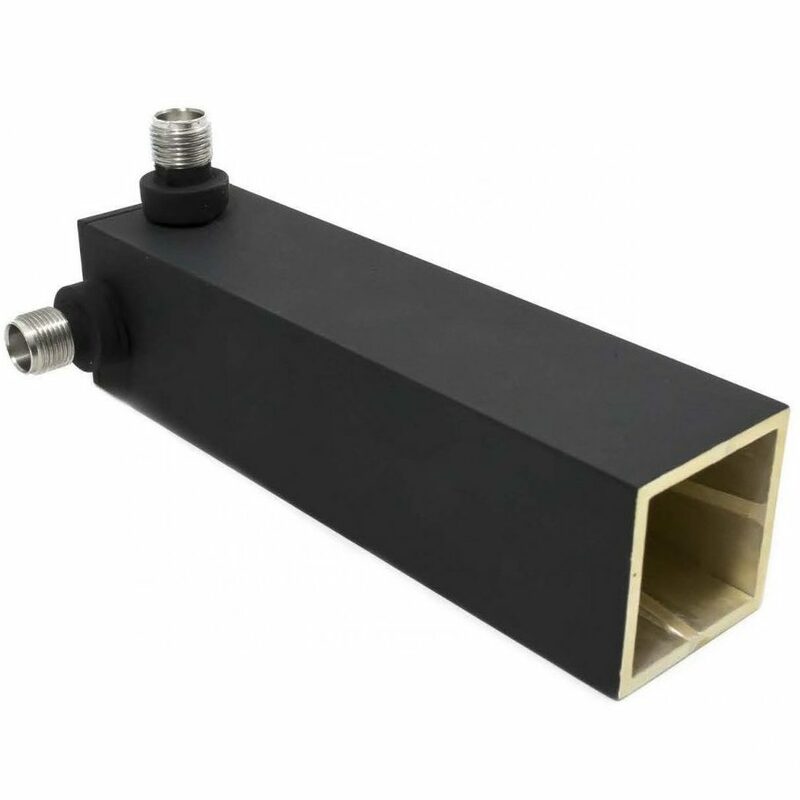 M.E.C.’s model C390-205 is a 3:1 bandwidth broadband quad-ridge horn antenna operating from 6 to 18 GHz. 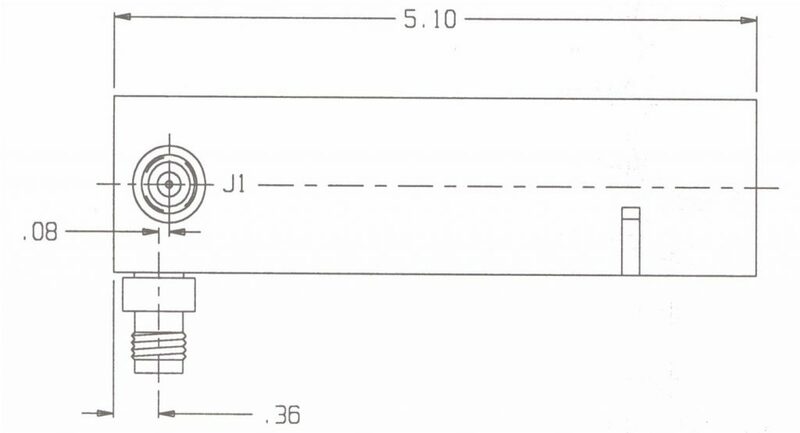 The antenna, which has dual-orthogonal input ports, provides polarization diversity. 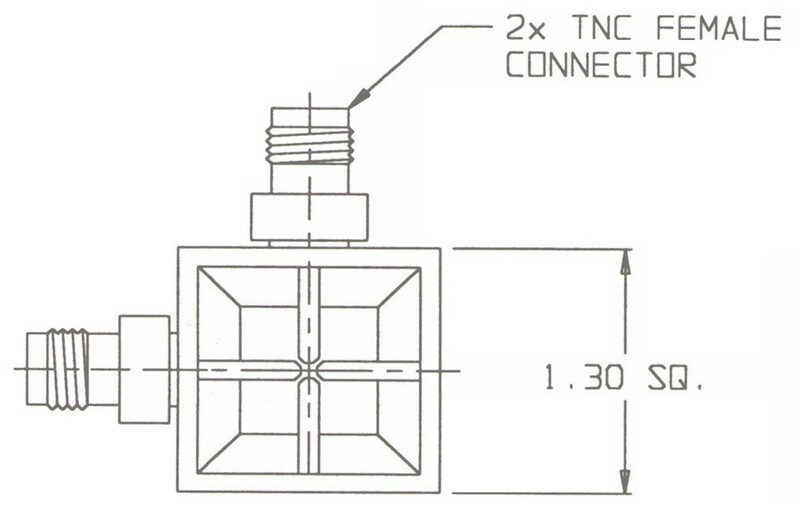 The inputs are TNC female connectors. The antenna is capable of handling 200 Watts CW input power and 1 KW pulse.